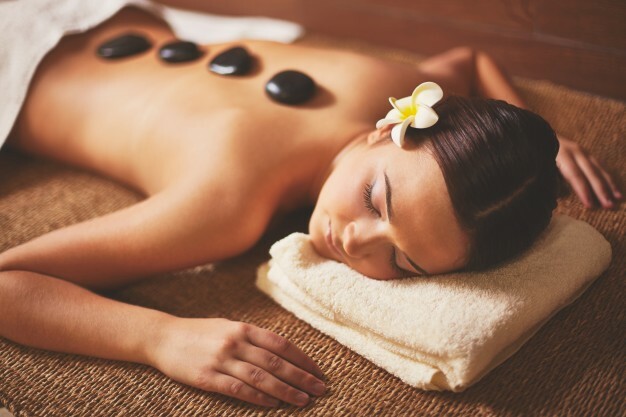 What are some of the essential health benefits of visiting a spa? The spa is known as a place that serves as a peaceful sanctuary for every guest that enters. The tranquility that one receives in a finely operated spa is one of the incomparable feelings of utmost relaxation. I’M Hotel is one of the hotels in Makati that has incorporated their own unique spa experience. The Onsen Spa is the only spa in Metro Manila that utilizes the artful touches of Japanese tradition. The first thing that comes to mind with spa facilities is the sauna. 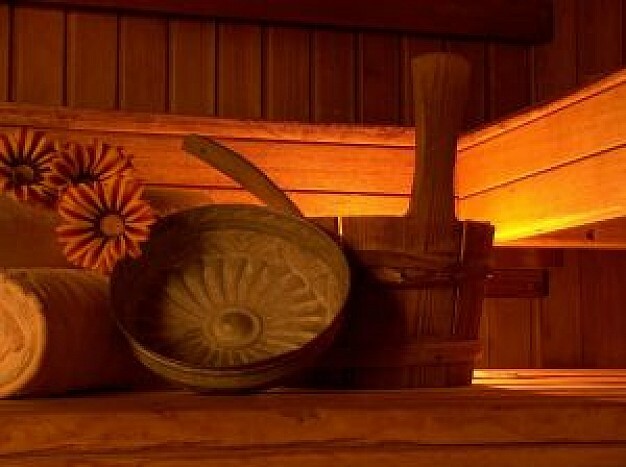 Spending some time in the heat of a sauna opens one’s pores and releases all your body’s unwanted toxins and dirt. Besides the more relaxing sensations, this also has the potential to clear your epidermis. There have been studies that show how a spa bath can reduce one’s blood pressure to healthier levels. With those susceptible to heart risks, a dip into a spa bath increases your heart rate while decreasing blood pressure, thus improving your overall cardiovascular states. Stress is an essential component that flows through our bodies, however, too much stress has the potential to be a serious hazard for one’s health. The alleviation of stress from various spa treatments has great effect on a person’s general well-being. The dissipated layers of unnecessary stress have a direct effect on a person’s mental as well as emotional states—improving your overall performance during day-to-day life. The relaxation of blood vessels through their dilation reduces the pressure moving towards a person’s head and immediately ceases any form of a headache. Anxiety is one of the common deterring factors that impinge a person from receiving his or her required rest. Getting a quick spa treatment may be a temporary solution, but in the long run, it really does help with lowering feelings of anxiety. When you are subsumed in the hot waters of a spa, you feel all your tenseness melt away—your increased body temperature eases the muscles. The relaxation that you experience ultimately serves as a therapeutic means of adjusting your body’s sleep and recovery protocol to optimal degrees that maximize your health. It may seem incredibly simple, but the powers of quality sleep and rest can never be underestimated. 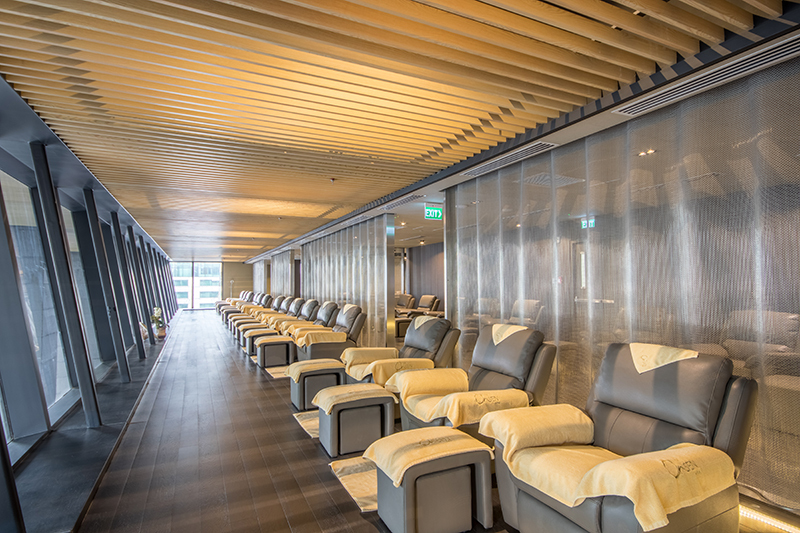 There are many spa treatments that specifically cater to sleep or a variety of other issues; many spas even serve special food and drinks that are essential aspects of their offered services. Besides body cleansing, the different spa treatments that specifically relax the body can also make significant improvements in terms of healing athletic injuries or simple joint and muscle pain and soreness. They can even be a great help for cases of arthritis. When you feel good, your entire thought process is affected. So, in turn, you feel good about yourself and you have a boosted sense of self-confidence and self-esteem. These increased levels of positivity make great impacts for how you ultimately tackle the struggles and challenges that you face on an everyday basis. I’M Hotel and their Onsen Spa is located at the heart of Makati which makes it an optimal and strategic location for those who work or are within the vicinities of Metro Manila. Those going through immense amounts of stress from working very hard at the different firms around the city are sure to feel absolute rejuvenation after a visit to the Onsen Spa. At I’M Hotel’s iconic Onsen Spa, wellness is seen as a journey that they refine for each one of their guests. The Onsen Spa is known for serving their very nourishing wellness tea, prepared to perfection by their masterful in-house chefs. After you receive your desired treatment, the Onsen Spa concludes your quest for wellness with an utterly delicious meal where the choices are all incredibly mouthwatering—the skillfully served sushi selection is to die for! I’M Hotel is one of the hotels in Makati that provide only the best service for their guests. I’M Hotel’s Onsen Spa only has their customer’s wellness at heart. It is the first and only sento-spa in the Philippines. Their standards embody the core principles of the Zen spirit. Another aspect that sets the Onsen Spa apart from other spas is their holistic approach to treating their clientele. The ancient techniques of Japanese tradition have been very well adopted by the therapists of the Onsen Spa. The different types of Onsen baths can surely do wonders for one’s health.